The parking lot is deserted at the University of California, Irvine today; it’s a holiday to commemorate Cesar Chavez, and really, the farmworkers movement and Latinos in California. 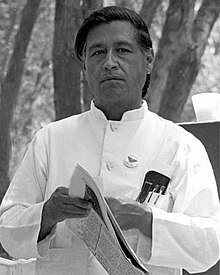 I’m reposting my Cesar Chavez blog below. There’s one additional wrinkle this year, a new movie released today conveniently titled, Cesar Chavez. You can watch the trailer yourself. Condensing any life, but especially a life as consequential and complicated as that of Cesar Chavez, into two hours means a lot of editing. Narrative conventions, and the necessity of crafting a compelling story, mean that Chavez is credited for doing even more for the farmworkers movement than he actually did, and that other heroes and villains get edited out, condensed, or flattened. Of course, this is even more true of the political context. 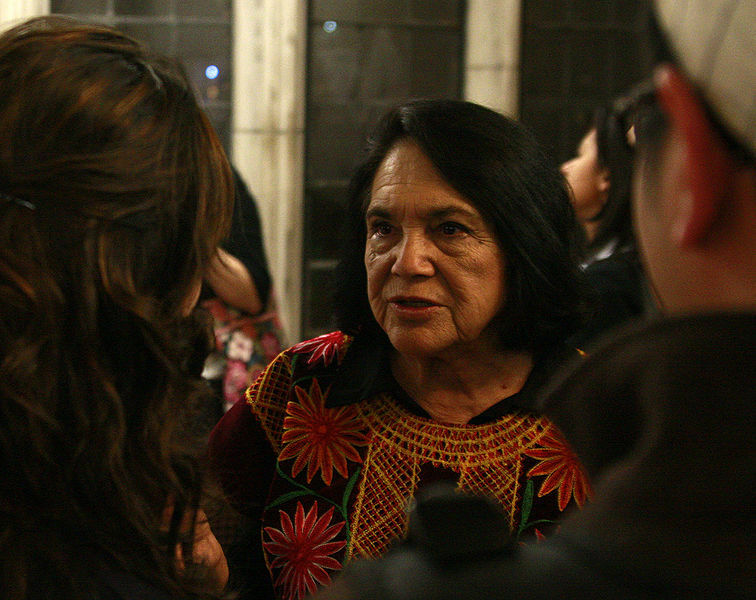 This entry was posted in Uncategorized and tagged California, Cesar Chavez, commemoration, culture, Dolores Huerta, farmworkers, Fred Korematsu, labor, Martin Luther King, movies, UFW, unions, University of California. Bookmark the permalink.